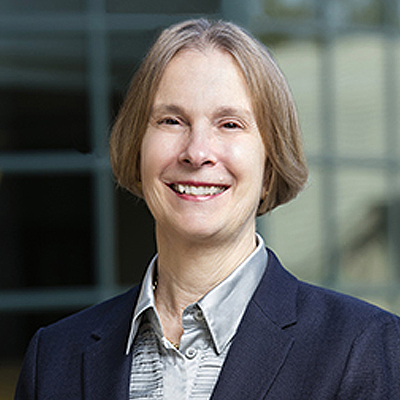 Nancy Wallace is the Lisle and Roslyn Payne Chair in Real Estate Capital Markets; Professor and Chair of the Real Estate Group and Co-Chair, Fisher Center for Real Estate and Urban Economics at the University of California at Berkeley. Since 1986, Nancy has held numerous positions at the University in addition to serving on the Model Validation Council of the Federal Reserve System, the Financial Research Advisory Committee of the Office of Financial Research, and the Board of Director of the American Real Estate and Urban Economics Association. Her research focuses on housing price indices and models to monitor residential real estate price movements, mortgage prepayment and pricing models, mortgage contract design, option pricing models for pricing commercial and retail real estate leases and executive stock option valuation. Nancy received both a BA and PhD from the University of Michigan.